Here at the Oberhofer Nursery, quality is our top priority. 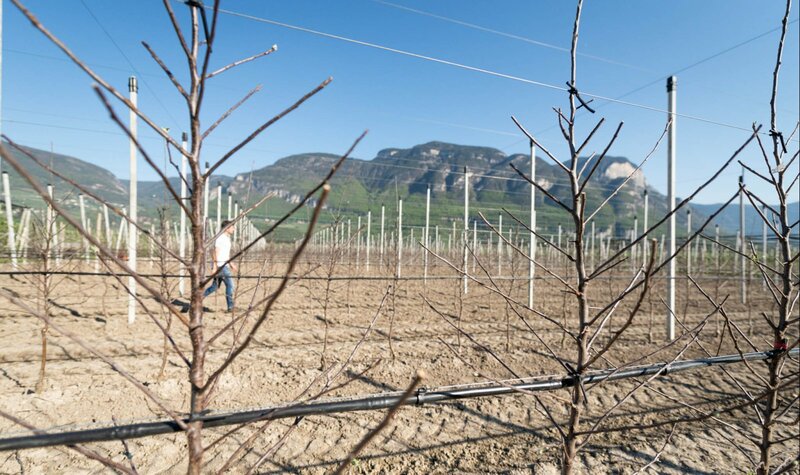 With 20 hectares of cultivable acreage near the sea, there’s plenty of room for the careful cultivation of a wide variety of trees for commercial fruit growing. 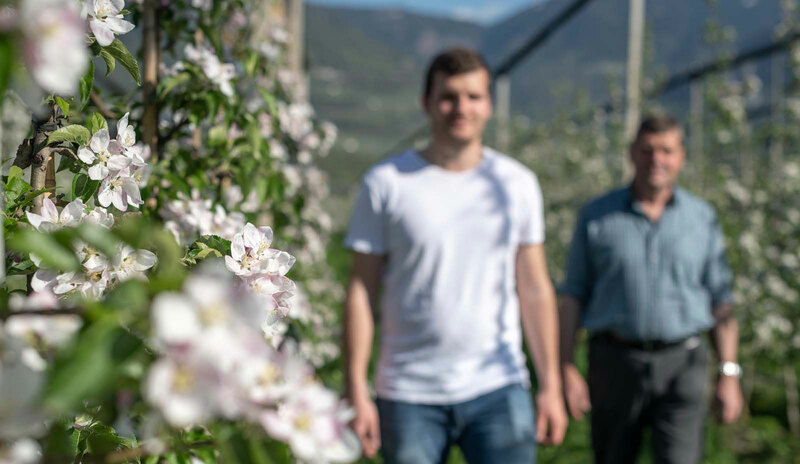 Alongside Feno GmbH and Fruitplant, the Oberhofer Nursery engages in all facets of cultivation, from plant protection to the development of new varieties and research into alternative cultivation systems. 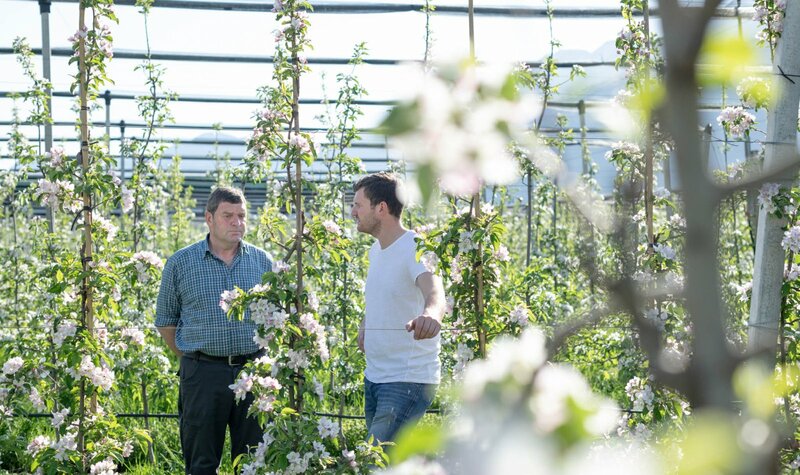 The quality of the products and supporting substitute agricultural production is our focus. Our expert advice, combined with years of experience, means you have a reliable partner at your side. 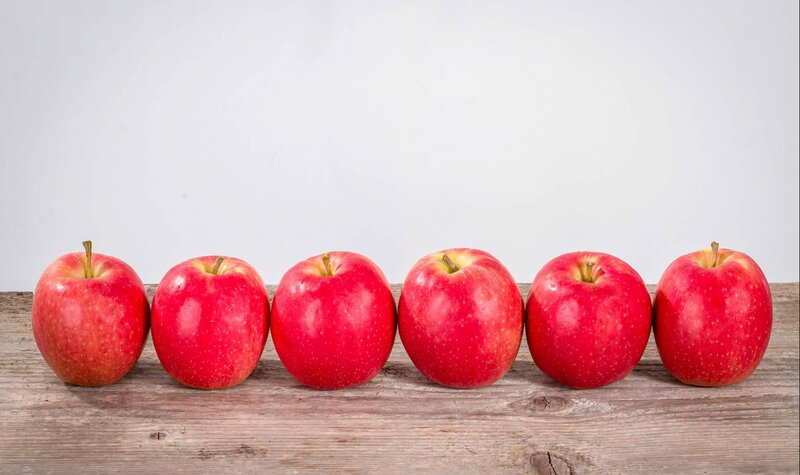 Classic varieties such as Gala and Golden Delicious as well as innovative breeds like Evelina and Fengapi. 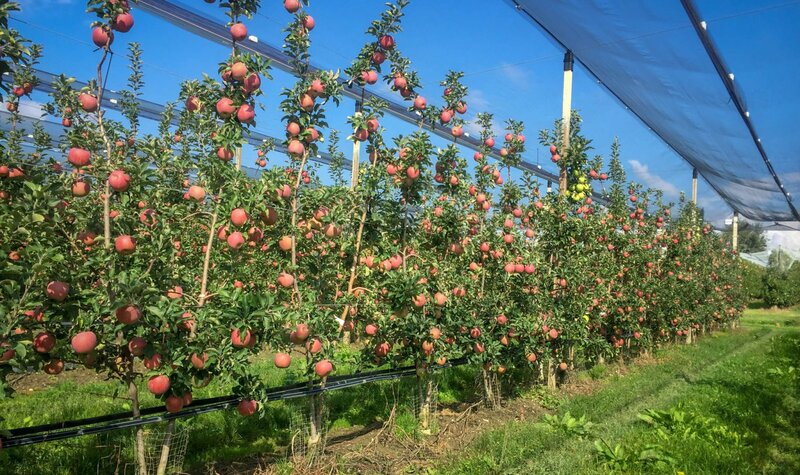 Clearly defined sort classes give an overview of tree characteristics and help you to find the right plants for your needs. 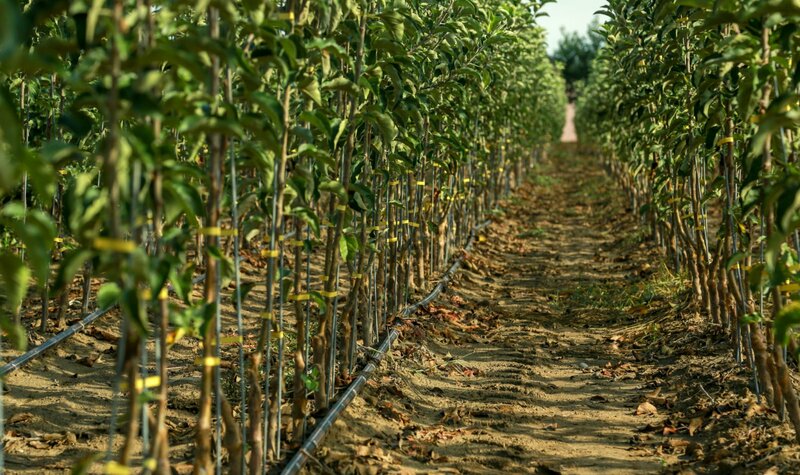 From the classic Spindel tree to Bibaum® and Guyots, we offer a variety of tree cultivation systems.